Every week, we highlight some of the most interesting new apps and collect them here for your consideration. This time, our picks include some interactive art, a quick way to exchange contact information, and a really rude personal trainer. 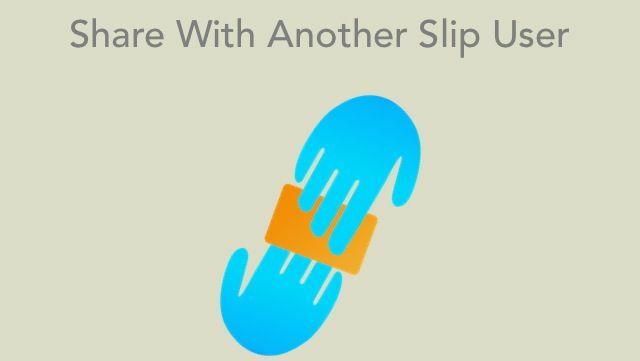 Slip knows that exchanging business cards can be annoying. You have to find your cards and then take theirs and then maybe jam it into the back of the thing where you keep your cards, and hopefully it fits. And then later, you find their card and can’t remember why you’d met in the first place. 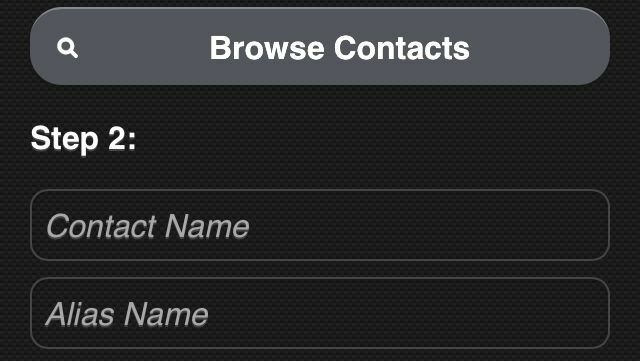 So instead of that, Slip uses Bluetooth to exchange contact information wirelessly. You go in and toggle which bits of information you want to share and just flip it over to another user with a single swipe. You can also text or e-mail it to people without Slip, but that’s not as much fun. It isn’t hard to find a fitness app that offers enthusiastic and positive encouragement to keep you motivated and working toward your goals. CARROT Fit is not one of those apps. 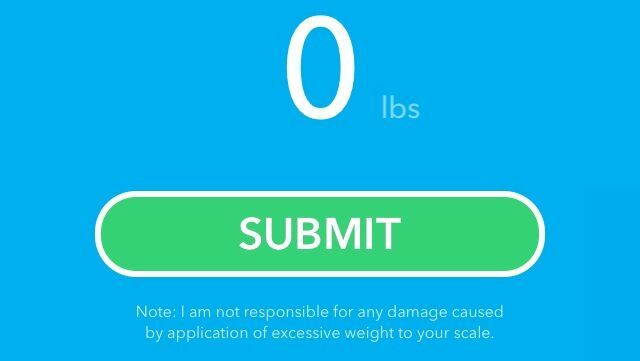 Following its predecessors, CARROT To-Do and CARROT Alarm, Fit brings the you-deprecating artificial intelligence program to bear on your weight-loss plan. You set your goal, and “she” gives you points and virtual medals for doing well and mocks you if you don’t. It’s basically like if GLaDOS, the comical, murderous A.I. from developer Valve’s Portal series, were sent to whip you into shape. By which I mean that CARROT Fit is kind of amazing. If you’re due for an upgrade to your iPhone, you might be wondering what to do with your current one. You could go to a bunch of different websites and search for buyback values or try to just sell it yourself, but that sounds like a lot of work, and living in the future like we do means things should be easy. 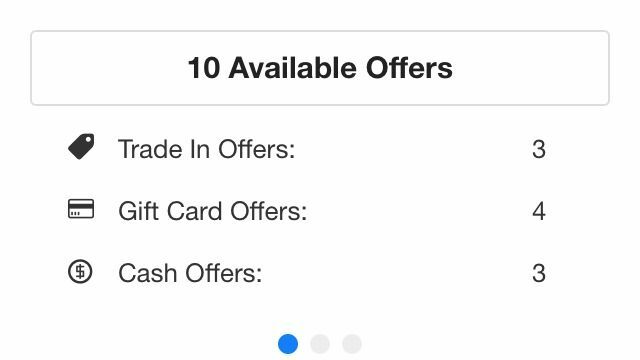 Phone Price is an app that aggregates phone trade-in values from a variety of sources so that you can get the most for your old device. So you’re basically making the phone a party to its own rejection and disposal, and that’s pretty cold. You can pop into iTunes and find several dozen apps that will use the GPS in your iPhone to create an accurate speedometer, but most of them have a major problem: You have to look down. iHud tries to solve that issue. You open it, and your velocity appears. It reads backwards, but if you place your phone up under your windshield, the reflection will look right, and you won’t have to look away from the road to check your speed. I’m not sure how you keep your phone from sliding off your dash when you turn, but that’s for the engineers. Have you heard of Colour by Numbers? It’s a light installation in Stockholm in which anyone with a mobile phone can participate. 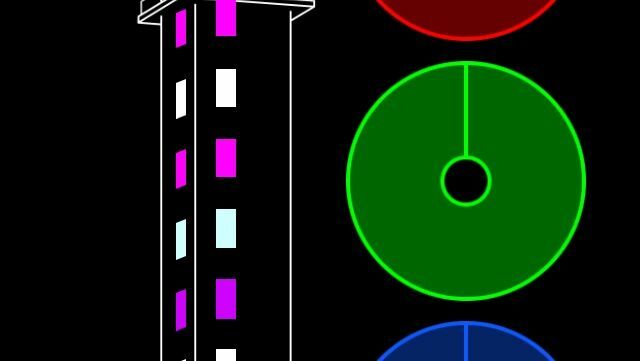 The top 10 floors of the Telefonplan tower contain colored lights, and you can change their hues by either calling in and punching in a bunch of numbers or using this app. For five minutes at a time, you can select floors and mix red, blue, and green to create any color you want. And you can watch the live feed online to see your contribution in real time. It’s kind of eerie, actually. People love their privacy, but you can’t play Phone Goalie all the time. What if there were some way to hide who your iMessages and texts are coming from, even if whichever nosy person you’re with is looking right at your screen? 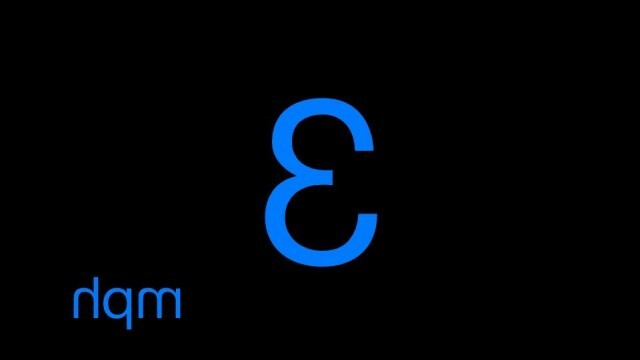 Enter Contact Alias, an app that lets you set alternate names for anyone on your list and toggle them on and off with a single touch of a comically large button. I’m sure it has practical applications for sneaky sneakers, but I’m probably just going to use it to quickly change people’s contact names to “A**hole” when I’m mad at them.